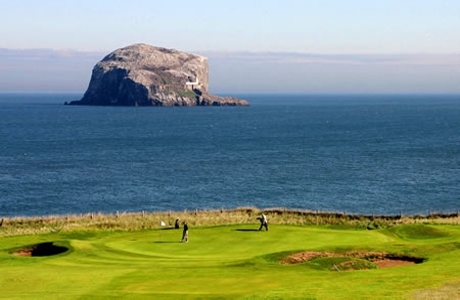 Macdonald Marine Hotel & Spa in North Berwick is renowned for its beautiful coastal setting and glorious 19th century Victorian architecture. The hotel has 83 bedrooms, award-winning restaurant, bar and lounge. Stylish and relaxing environment. Originally laid out as a nine hole course in 1894, it was extended to 18 holes in 1906 with a design provided by James Braid and Ben Sayers. 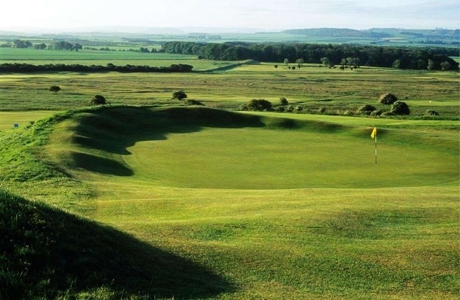 The Glen enjoys a breath-taking cliff top location with many holes offering views of the Firth of Forth. 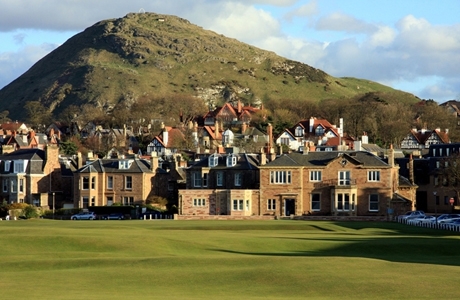 An Open qualifying course, the golf club was founded in 1832. 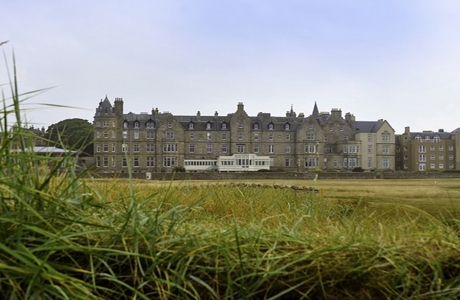 It has an antiquated charm with walls, burns, yawning bunkers and commanding views out to sea and of the Forth estuary. Course designers all over the world have copied many of the testing holes.